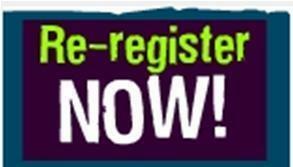 Our Re-Registration is now underway for the upcoming 2019-2020 School Year. Please see the attached re-registration form and school fees. Re-registration fee is $200.00 if paid on or before February 28, 2019. If you pay after this date, the fee will go up to $250.00. Thank you and God Bless you!